Teaching people what we can do, what’s been lost and what we can come back to. 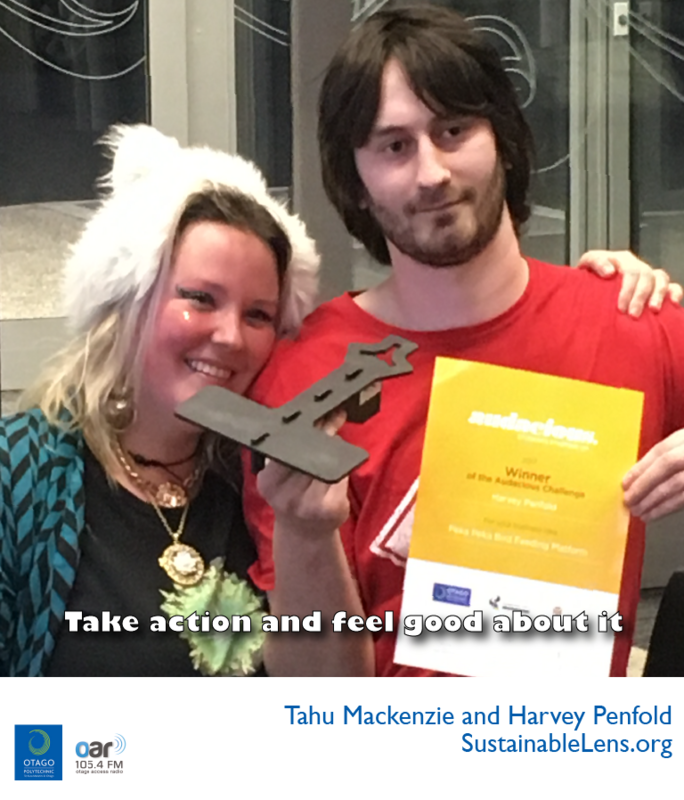 (we asked both Tahu and Harvey these questions – you can decide who said what). Sustainable: Closed loop production cycle. Emotional connection with nature as priority. Emotional well-being in environment. Success: Audacious. Meeting Jane Goodall. Motivation: Make dreams come true, working for yourself and provide a great home life. I feel the most inspired, loved and powerful in nature – I would like everyone to have the opportunity to experience that. Advice: You can make a difference in so many different ways – however you passionately connect with the world, I’d encourage people to take action and feel good about it. Design has made such a difference to me, but I didn’t do it for so long. So if you feel like you would enjoy something then you should look for ways to make that happen. .